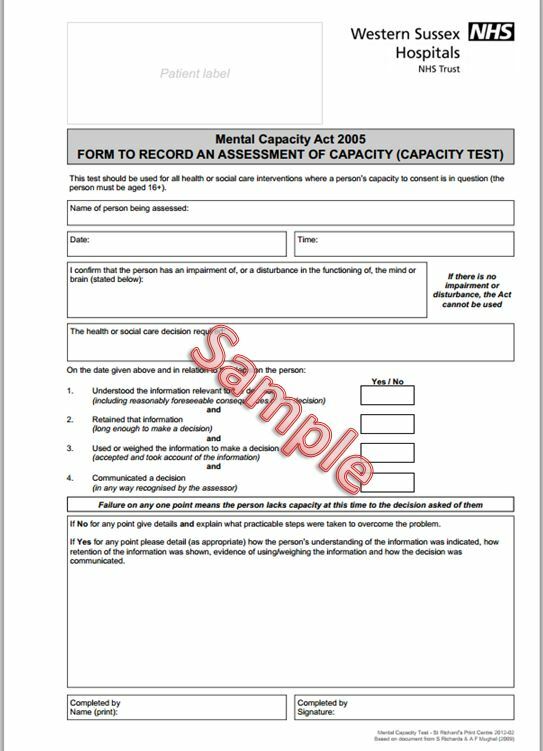 When you need to formally assess and record mental capacity in more complicated cases use the Trust mental capacity form available here (only available from computers on the Trust network). Guidance on the Mental Capacity Act is available here. 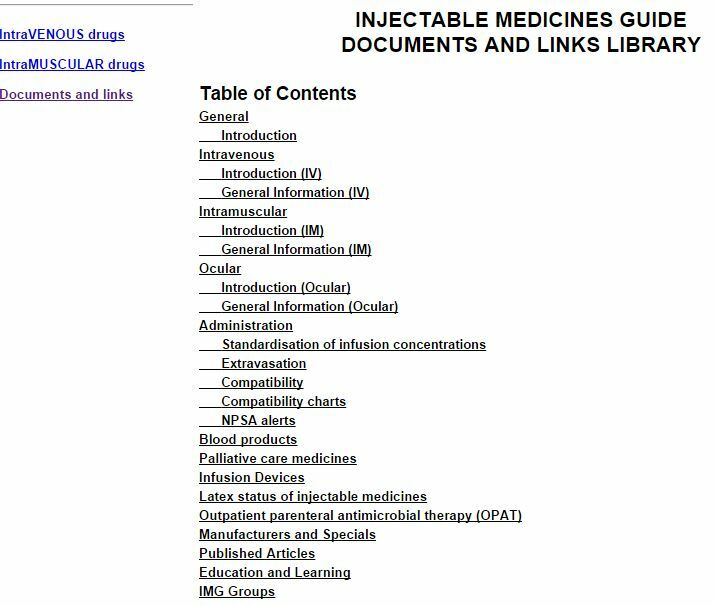 When you need information on the use of intramuscular or intravenous injectable drugs you should find what you need in the Injectable Medicines Database (MEDUSA) available to Trust staff at http://medusa.wales.nhs.uk/?ID=9f22667e88ca3002c73a0757f58f1ae7949. You’ should find this link in your Internet “bookmarks” (favourites) in a folder called NHS Applications when you’re logged in to Trust computers and it will log you straight in to MEDUSA.